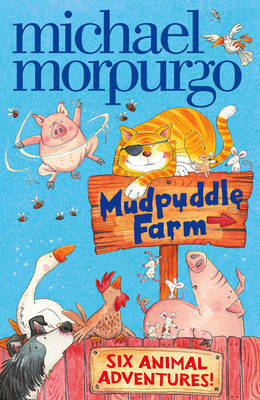 This book is about animals that live on a farm where it is hot and there is hardly any rain. They tell tales to each other. Some of the stories are funny. There’s a cat who is supposed to catch mice but never does – he’s too sleepy. Rated: 4½/5 - "It’s alright." A group of people called the Herons have to prove their worth by being told to guard something. It gets stolen and the Herons have to search for it. It’s stolen by pirates. The book is set in medieval times. Rated: 5/5 - "The book has a really good storyline, and dispenses pearls of wisdom that is really cool!" Jo, Beth and Franny go on more adventures with their cousin Rick who is visiting because his mother is sick. Rick gets into lots of trouble because he is greedy – for example he eats a door knocker , when he is in one of the lands at the top of the Faraway Tree and this makes everyone get into a mess. 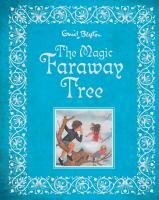 Rated: 5/5 - "Enid Blyton has a good story." The story is about rabbits who are on the run and need to get to a destination. Hazel, the leader of the group meets another rabbit while on the run called Cowslip. 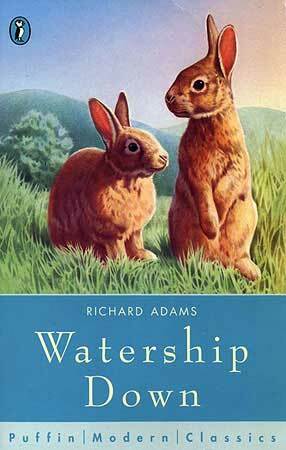 It’s a bit of a confusing book – and not appropriate for younger readers. It’s not the best book. Rated: 2/5 - "I’ll keep trying to read it." The scarecrow and his servant by Philip Pullman - reviewed by Alex G.
It’s about a scarecrow who is made by a man when he is trying to manage his crops. The scarecrow is struck by lightning and comes to life. He meets a little boy named Jack who teaches him how to be human. The farmer's cousin wants to build a factory on his land and wants to hunt for the scarecrow. I kind of like it, but it’s a bit silly. Rated: 4/5 - "It's not very exciting."